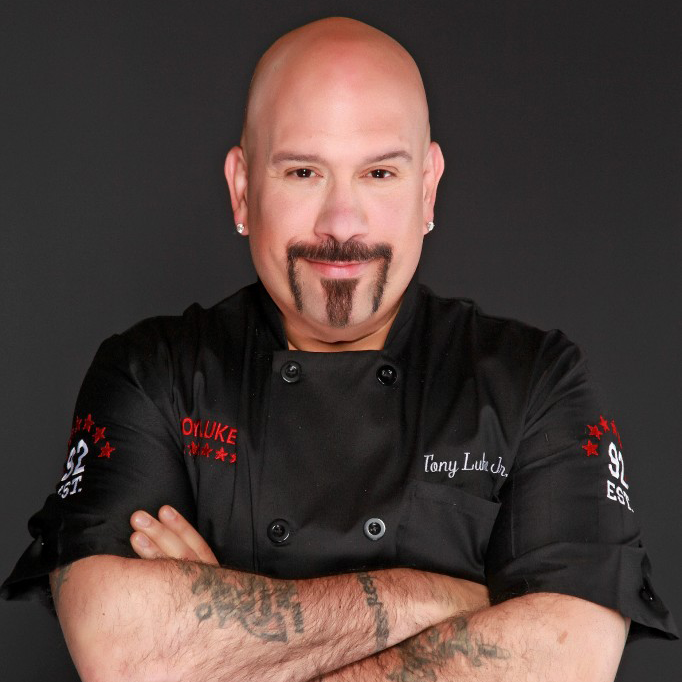 Of course, Tony Luke Jr. was apprehensive about bringing “The Real Taste of South Philly” to the Middle East, but his fears were quickly allayed. One of those special moments, he said, was connecting with children just after opening in Bahrain over the love of food, in particular a really good meat sandwich. Still, operating a business in a foreign land can be a logistical nightmare, he noted. The brand, which features a menu of Philadelphia favorites in addition to cheesesteak including roast pork Italian and chicken cutlet, has embarked upon an aggressive franchise strategy to go beyond the Mid-Atlantic region of the United States. Growth plans call for an additional 10 restaurants over the next year to add to the more than 20 current locations operating across the greater Philadelphia region and in New Jersey, Pennsylvania, Delaware and Maryland. Key targets include southern markets along the I-95 corridor such as Richmond, VA, Charlotte, NC, Charleston, SC, and Miami. 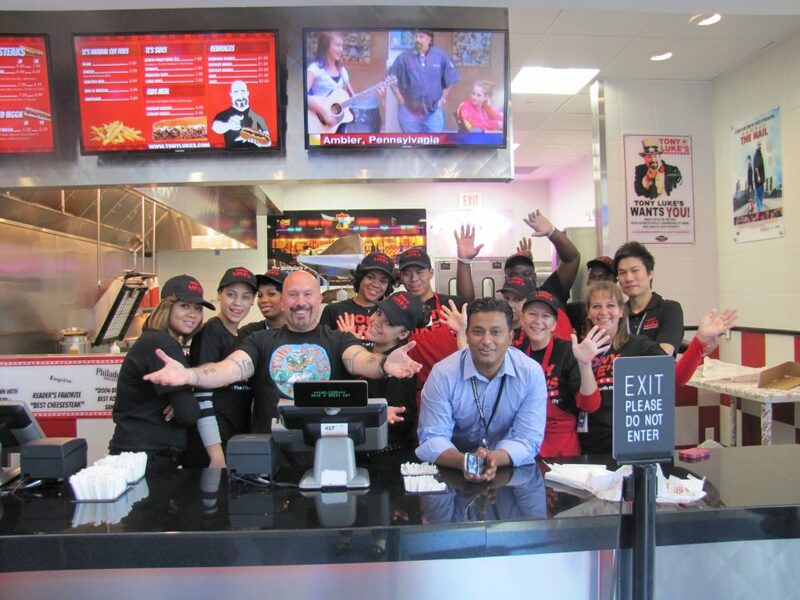 Tony Luke’s works with MBB Management, a firm specializing in hospitality management, to run the brand from concept and development to licensing, day-to-day operations and financial accountability. The charismatic CEO is not just a restaurateur, but also an actor, musician and entertainer. He tapped into all those skills while growing the brand from the ground up. He credits using his knack for ways to garner publicity to growing awareness of the brand in a town where cheesesteak is king. 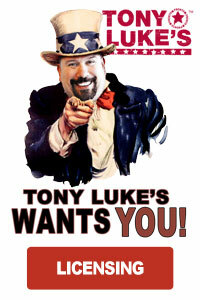 In an effort to curate that passion and creativity he’s seen across the county, Tony Luke Jr. also launched FoodMashups.com.